Rohan Dhanuka is a Principal Analyst for the APAC Travel team within Google. Based in Singapore, he helps drive insights for some of the world’s largest travel aggregators, travel suppliers and other hybrid travel brands. His main responsibility is helping develop digital business strategy and products for Asian consumers. Prior to joining Google, he was an Engagement Manager at McKinsey & Company, working on Digital Transformations for large corporates across South East Asia. 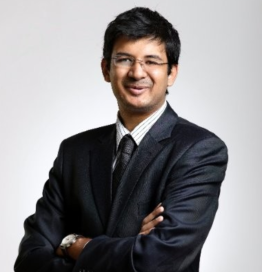 Rohan holds an MBA from Columbia University and an Msc. from Nanyang Technological University.